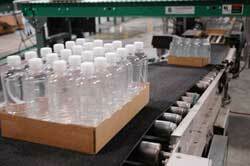 Step  of "How we do it is the packaging of your water. 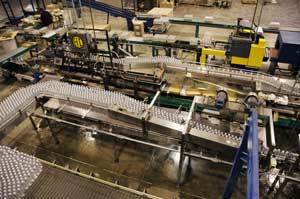 Our facility uses the latest equipment to help automate the packaging process. 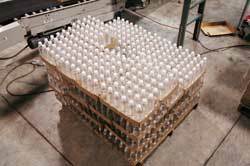 Each pallet is measured and counted to enure you have everything you paid for.